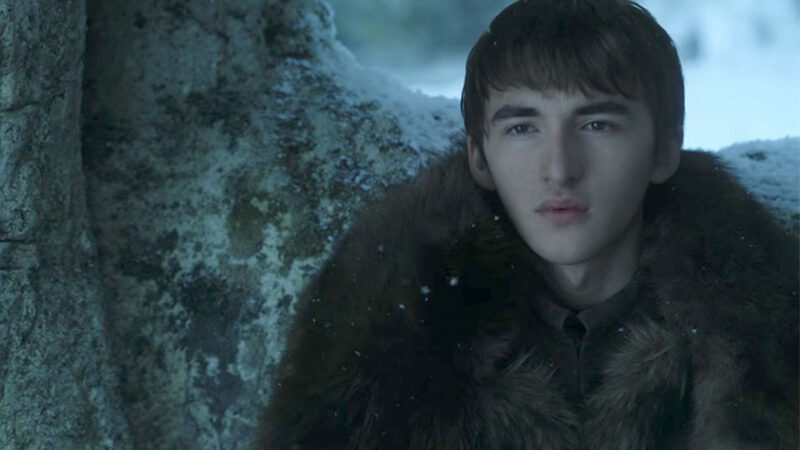 Which Game Of Thrones Character Is The Favourite To Sit On The Iron Throne? With Game of Thrones season eight finally underway, the iron throne has become the centre of attention once again. 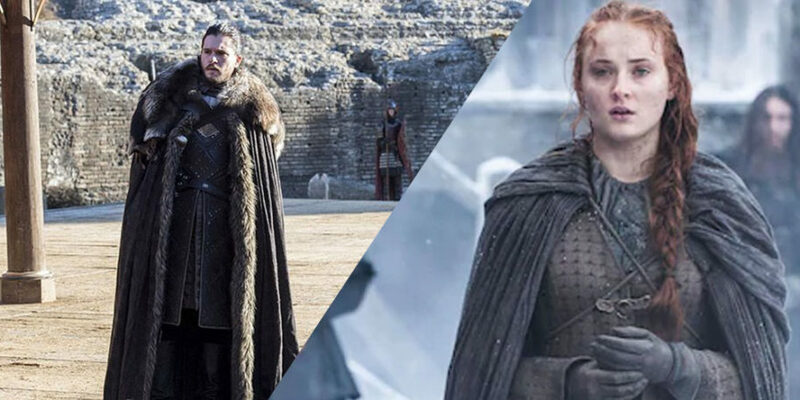 We all have our own theories on which character is going to wind up on the throne come the end of the final season – but who do the bookies fancy? Obviously the odds are going to shift episode by episode and we have no doubt that at least some of the below characters won’t make it to the end anyway. However these are the latest predictions on who will become the ruler of Westeros. If you’re thinking of having a flutter, maybe take a look at this algorithm that some students in Berlin built, which estimates the likelihood of characters surviving the show. The survival rate predictions are based on the longevity analysis similar to the ones used on clinical trials to examine medical treatments. Using machine learning they are able to compile a list of examples from past events which then gets processed into statistics to predict whether an event is likely to occur.